Mark is the founder and Managing Director of Access Recognised Training. Mark has extensive experience in both hospitality and Vocational Education and Training (VET). Mark’s hospitality experience was obtained in the ACT Licensed Club sector where he held management positions for over 15 years. Mark remains a strong advocate for the ACT club sector and regularly promotes employment opportunities to school leavers in addition to conducting training sessions for new and existing club employees. Mark is a passionate believer in the benefits of education to bring out the best in people and help them reach their potential. 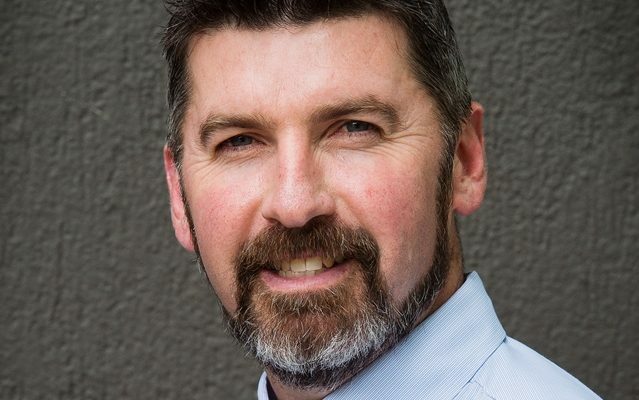 Mark is committed to improving and developing the VET sector in the ACT and is currently the Treasurer of The Association of Providers of Training Services (APTS) and a member of the ACT Government’s VET Think Tank. Mark is also a member to the ACT Board of Secondary Studies (BSSS). The BSSS plays a vital role in the oversight of senior secondary curriculum. Mark has become particularly strong in the area of ICT. He has overseen the implementation of all ACCESS e-learning (LMS), student (SMS) and training (TMS) management systems including system integration and administration. Mark understands that embracing new technologies is the key to continually improving the learning experience for students. Mark can be contacted through the contact us portal on this website.